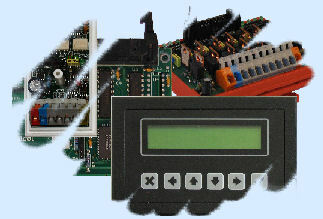 ConTeK Ltd. is mainly focused on area of industrial automation. We can offer high level of proficiency and long-term experience of our specialists during design, realization and following supplies of modern technology of the high level and quality. For our customers, manufacturers of industrial machines or their parts, we provide complete support from design, calculations and realization to repeated supplies of electronics, control systems and drives for various types of production machines, lines and individual machines. We offer development and supplies of technical and software equipment on customer requirements. Development of electronics, control and visualisation systems, development of system, application and visualisation software equipment.